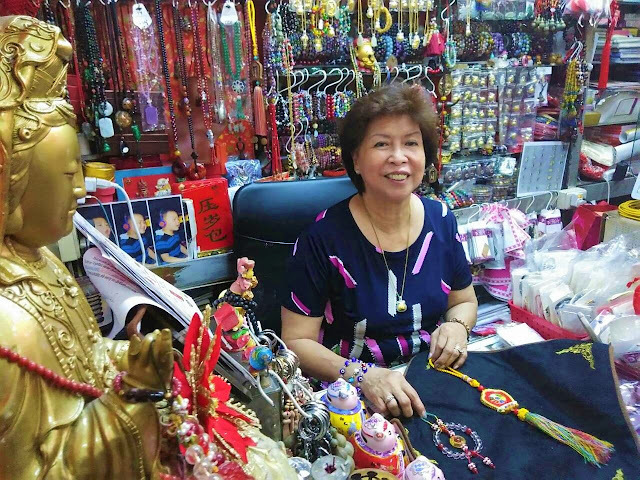 The ancient practice of feng shui has long piqued the interest of countless Filipinos who are seeking to add a touch of luck to their personal lives and business dealings. Traditionally used to orient structures in a manner that would attract positive energies, ward off negative vibrations, and at best, reel in good fortune, feng shui values can also be adopted when making big purchases such as cars. 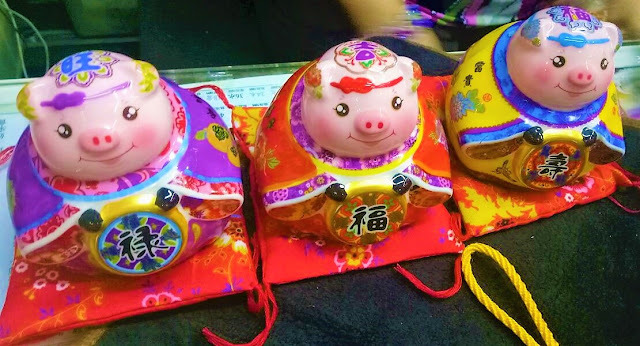 In light of the upcoming Chinese New Year celebrations this February, the team behind the highly anticipated Manila International Auto Show or simply MIAS, consulted with feng shui expert Maxima Tiu to find out what one should consider when buying a new car this “Year of the Earth Pig”. Before anything else, Tiu advises one to thoroughly assess one’s reasons for buying a new car. Moreover, only if one can afford such purchase, whether for business or leisure purposes, should one proceed to buy a new car. When thinking of applying feng shui for anything, it is crucial to find out one’s element. This is based on one’s animal sign or birth year. One can refer to numerous Chinese astrological charts that are easily available on credible online sites. Once people have determined their element, they may proceed to choose from the lucky colors that correspond to the element. Apart from creating harmony in one’s life, choosing the right color for a car based on feng shui is said to help one avoid unfavorable incidents. For those who are ruled by the Wood element, they may choose between green and red colors but must avoid the color white. Those ruled by Metal should avoid bright colors such as red, yellow, and orange as this can lead to mood instability. Instead, one must go for cars that come in white, black, or blue. Similarly, those ruled by the element of Water must avoid shocking hues and must instead stick to cooler hues like green, black, and blue. On the other hand, those ruled by the Fire element can freely go for bright colored cars like red, yellow, and orange but must avoid cooler hued vehicles like green, blue, and black. The same goes for those ruled by the Earth element who must avoid such cool toned cars and instead opt for earthier colors like white, red, and brown. Aside from being a general advise when deciding on one’s car color, the color guide for each element may also be applied when choosing car accent colors and accessories. Yet at the end of the day, Tiu stresses that feng shui only serves to augment one’s luck. People will always be ruled by free will in all that they do. Watch out for lucky cars or shops for auspicious car accessories at the upcoming MIAS! Hailed as the biggest and most anticipated car and motor expo in the country, MIAS, which is now on its 15th year, is happening on April 4 to 7, from 10:00am to 10:00pm at the World Trade Center Manila and North Wing of the venue. For more information, follow @mias on Facebook and other social.media accounts.